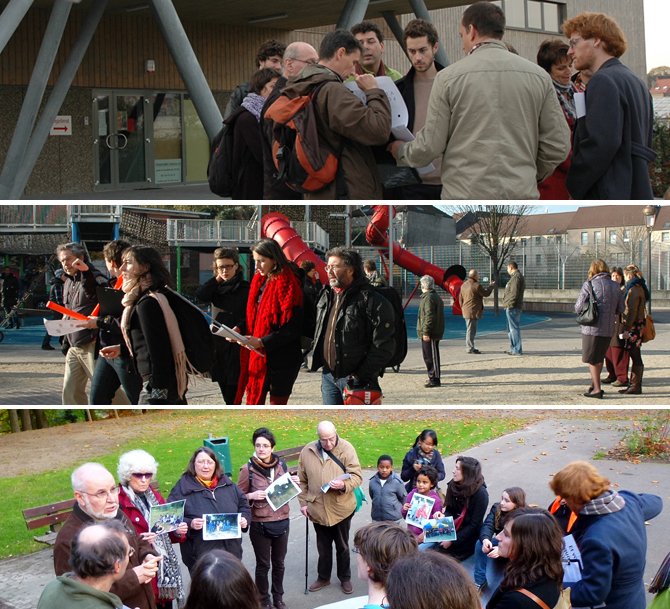 The Agenda 21 of the City of Molenbeek (Brussels-Capital Region) organised in Novembre 2011 3 citizens walks. The aim of those walks ? Re-discovering their area with the citiezns with a new point of view on sustainable initiatives. The blog “Les pas pour le dire – Agenda 21 Molenbeek” is tracing the participative construction of the walks and coming back on the walks themselves, the visited places, etc.